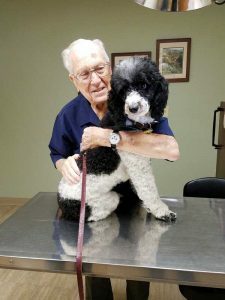 At 100 years old, Paul Wise, DVM, runs the vaccination clinic at Evers Veterinary Hospital in Chico, Calif.
With more than 68 years of experience in the veterinary field and counting, Paul Wise, DVM, is a force to be reckoned with. Indeed, at the tender age of 100 years old, he shows no signs of slowing down. Dr. Wise started his career practicing veterinary medicine at Santa Ana Veterinary Hospital in California, after graduating from Colorado State University (CSU) School of Veterinary Medicine in 1950. 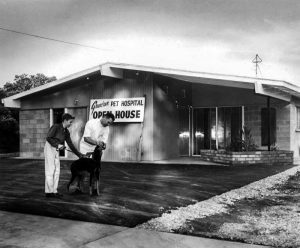 In 1957, he founded Grand Avenue Pet Hospital in Santa Ana, Calif., which he owned and operated until 1972. To avoid an abrupt transition for patients after selling the hospital, Dr. Wise continued to see clients, while introducing them to the new doctors until 1976. Twenty-six years into his career, the California-based veterinarian retired and moved to the Paradise area with his wife, Lorraine. In 1978—just one year post-retirement—Dr. Wise began practicing again, part-time at Evers Veterinary Clinic in Chico, Calif. Today, the veterinarian continues to run the vaccination clinic, inspiring fellow and future animal caregivers through his ongoing commitment to pet health. 1) What got you interested in veterinary medicine in the first place? I was studying to be an engineer at a junior college in Santa Ana, Calif., and working a part-time job after school as a night kennel attendant. I admired the veterinarian I worked for and the job he did. I didn’t like engineering, so he arranged for me to go to veterinary school in Colorado. Today, I run the vaccination clinics at Evers Veterinary Clinic on Friday and Saturday mornings. The doctors there decided it would be good to have one man responsible. I only work with small animals now, though originally I was mixed practice. 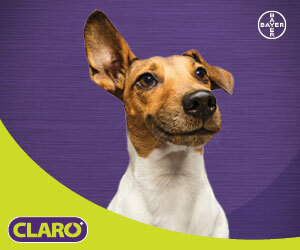 2) Based on your experience, what has been the most significant change in veterinary medicine during your lifetime? It feels like two different worlds since I first started practicing in 1950. At the time, I think veterinary medicine was mostly an educated guess because it took so long to get reports back from laboratories. By the time results came in, the patient was either better or deceased. With in-house labs and the speed of technology, we now get immediate results. 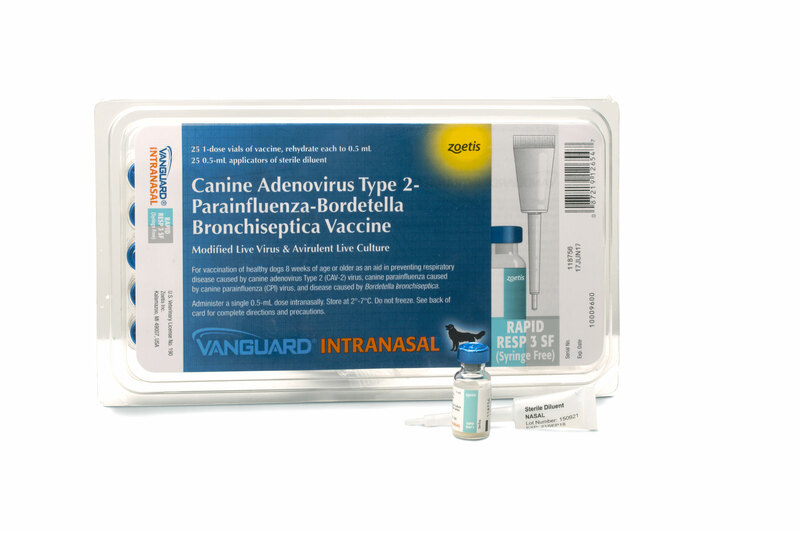 These advancements help veterinarians make more rapid, definite, and correct diagnoses. 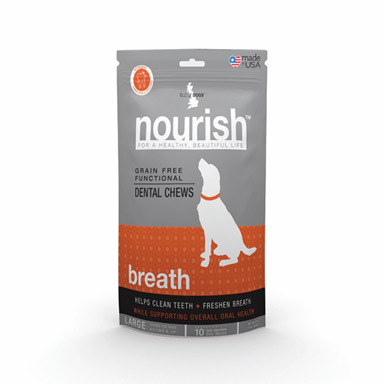 They also allow pet owners to receive more accurate and educated information when they need to make decisions. 3) What made you decide to practice again after retirement? My wife, Lonnie. Like long-time New York Yankee’s manager Casey Stengel’s wife told him, “I know I married you for better or for worse, but not for lunch every day.” Mine wanted me to find a hobby outside of the house. Henry “Hank” Evers, DVM, was a friend of mine and I knew he needed help on the weekends, so I began working for him part-time. They treat me like family. I’m 100 years old, so I normally have very little contact with young people, but being in the clinic gives me the chance to work with them. Dr. Wise in 1957 at the open house celebration of Grand Avenue Pet Hospital in Santa Ana, Calif.
4) Having seen technology and medicine evolve, what are some tips for dealing with trends and transitions in practice? You just have to stay flexible. You can’t get too fixed in your position; you must be open to changes and suggestions. Technology today is unbelievable. 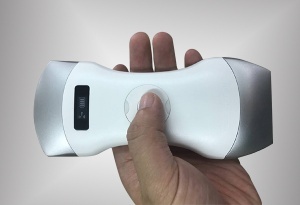 Digital X-rays, ultrasound, laser, all are things I never even imagined when I started practicing. You have to adapt to those things as they appear and apply them where they’re useful—that’s where continuing education comes in. A conscientious veterinarian really wouldn’t need a lot to convince him to take continuing education. For his own interest and for his patients, he would want to keep up. 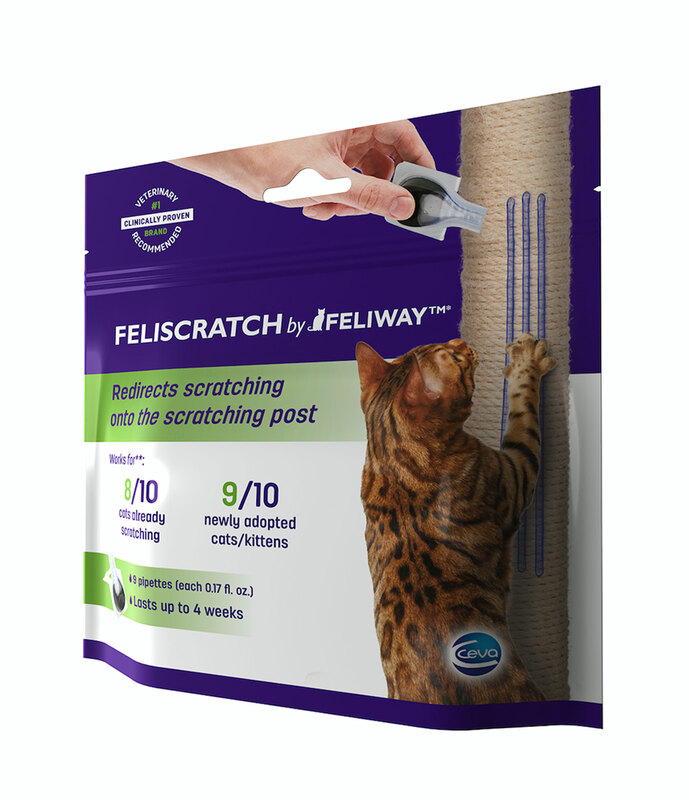 5) Do you have any advice for veterinarians just entering practice? So many times you pick up the file, you read the records, you hear what the techs report, and then you go into the exam room with your mind already made up of what the problem is, and that’s a mistake. You don’t want to go in with a predetermined diagnosis because then you don’t look around for anything else that might have altered it. Wait until you’ve examined the patient and talked to the client. It seems the more certain you are of what you’re doing, the more often you find you’re wrong. I’ve been guilty of doing that a time or two and the shock woke me up. You think you know what’s going on, but you should wait and see.